Download free dotnetnuke skins. All dnn skins on this blog are free. Create your business website or blog using dnn skins from my blog. 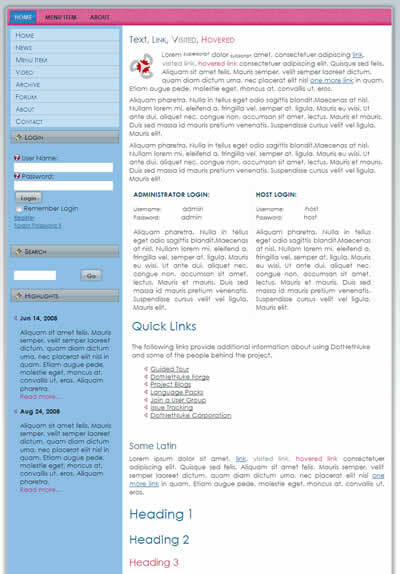 Free 3 column dotnetnuke skin with rounded corners and vertical and horizontal drop down menu. 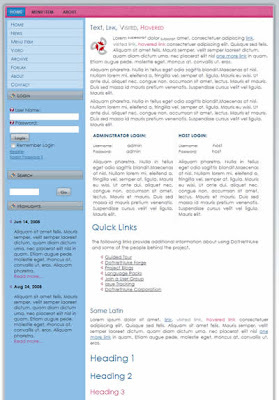 This free dnn skin has main content on the left column, two sidebars on the righ, dark brown background it has fixed width and it is css and xhtml valid. Free two column dotnetnuke skin with main content in the right column and sidebar on the left suitable for business website. This free 2 column dnn skin has fixed width, horizontal and vertical drop down menu, pink navbar on the top and it is css and xhtml valid. 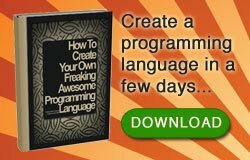 This blog is all about dotnetnuke skins. Visit us frequently we are adding new dnn skin daily. DotNetNuke is free and open-source Web Application Framework. 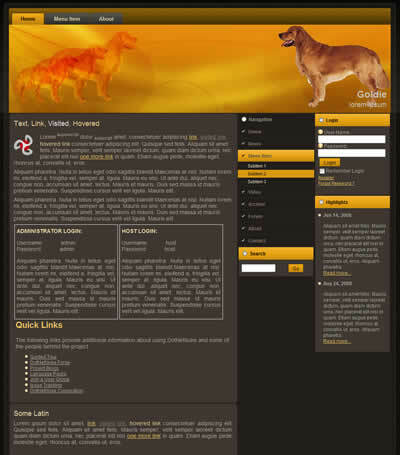 It is ideal for creating projects such as commercial websites, online portals, and mauch more.